← The Deuce Drops Soon – Ready to Non-Race? That’s right… The good people from Checkpoint Tracker sent me a brand new Silva Ranger CL 515 Compass and a couple of sweet CPT stickers (I love stickers – I put them on my gear tub and my Nalgene water bottles). I’ve never used a compass with a sighting mirror before, but it will be fun figuring it out. I’ll let you know how I like it. Anyway, a huge thanks goes out to Paul Angell and Checkpoint Tracker. 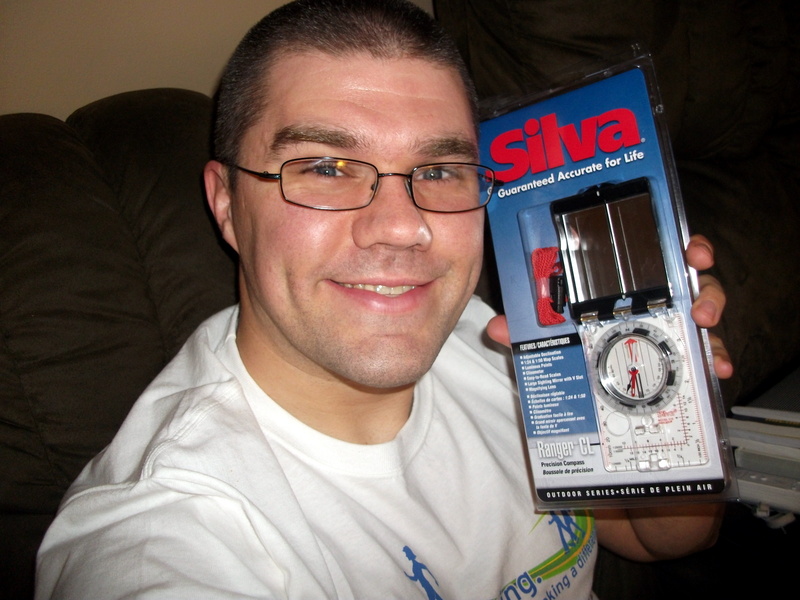 Posted on March 4, 2011, in Gear and tagged Checkpoint Tracker Adventure Racing, Silva Ranger CL 515, Silva Ranger Compass, Winning a Compass. Bookmark the permalink. 14 Comments. Dude, you better have some fuzz back before the non-race. Sweet. Guess I ought to get a compass. You do look different. And young…my 16 year old looks older than you now. For the non-race, you can borrow one of mine. But yeah, you might want to get one sooner or later. Not only do I look younger (Yay! ), but I also look chubbier (Boo!). Younger? Whatever. 33 is sooooo old. Lol. Whats the deal with the mirror? I don’t know anything about compasses, but if I were a betting man I would say that is a nice one. The mirror allows you to see your compass dial while aiming at your target, thus letting you take a more accurate bearing. With a baseplate compass (one with no mirror) you can’t see the target and dial at the same time. And yeah, this is a very nice compass. It’s worth twice as much as my standard compass that I’ve used for years. Score! –and you can check your makeup while you shoot a bearing. I was wondering why no one had asked that. Then I remembered this wasn’t Team Red Wheel’s blog. Congrats on winning the contest. What was the trivia question? I completely agree that spending all night in a forest is pretty tough, but for me it can be hard to even follow your compass at times. But hey, I won a sweet compass! 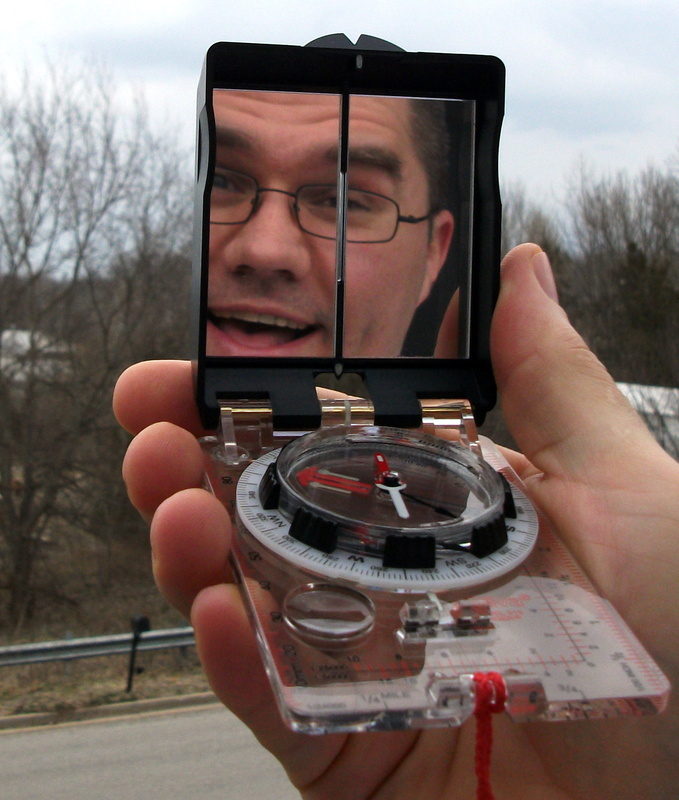 On another note, you can also use the mirror on your compass as a signaling mirror in an emergency. So I guess we can assume that since Stoney is following the blog he will be in attendance for the non-race next weekend, righht? Being the noob here, what is so great about this compass? Looks nifty, but I don’t know anything about compasses. It’s probably overkill for most of the navigating that I do. The sighting mirror is valuable when you take a direct bearing where you must be dead-on accurate. 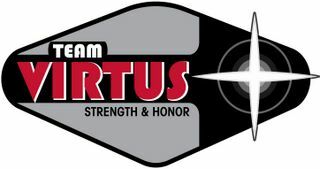 I rarely use direct bearings (especially in the adventure races that I do). You don’t need anything fancy. I’ll let you know how I like the fancier one that I won. I haven’t been able to use it very much yet to see if I like it better or not.